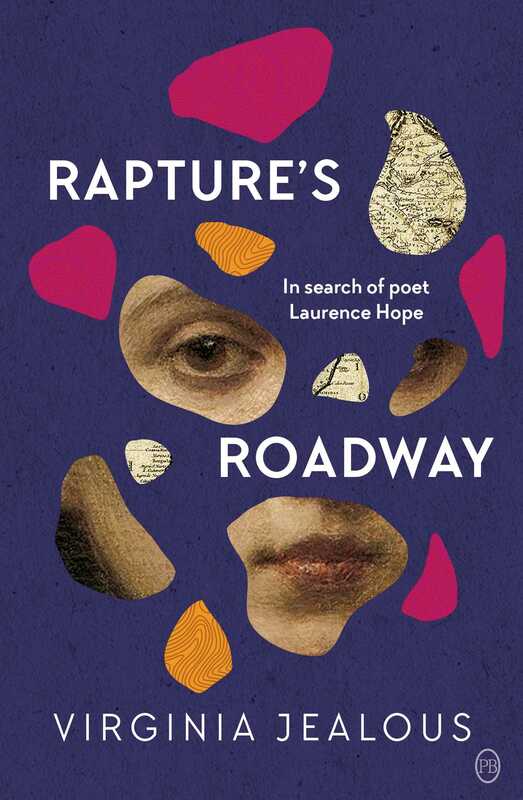 After the death of her father, Lonely Planet writer Virginia Jealous travels across the world to document the life of his obsession – the scandalous 20th century poet Laurence Hope – in a unique blend of memoir and travelogue. After his death, his daughter Virginia finds herself drawn into the extraordinary life and work of Laurence Hope – aka Violet Nicolson – who killed herself in Madras in 1904. Laurence Hope’s poetry, with its sexually adventurous themes, thrilled and scandalised the Empire in India and beyond. In the first years of the twentieth century she was the most famous poet in the world; by World War II she was forgotten.